I've been taking Michael to the county fair since he was one and always go on Children's Day which will be on July 29th this year. I bought my ticket this year through Certifikid at a discount. Like all county fairs, there's 4H exhibits as well as many other events throughout the week. 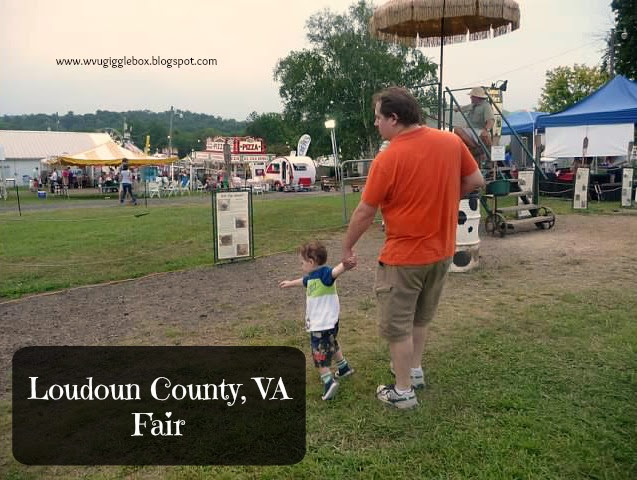 To learn more of what's going on this week, you can check out the Loundoun County Fair's website. The reason for us going on Children's Day is that they open the amusement rides at 1:00pm and there will be a band for unlimited riding. This band is only offered during this time period. 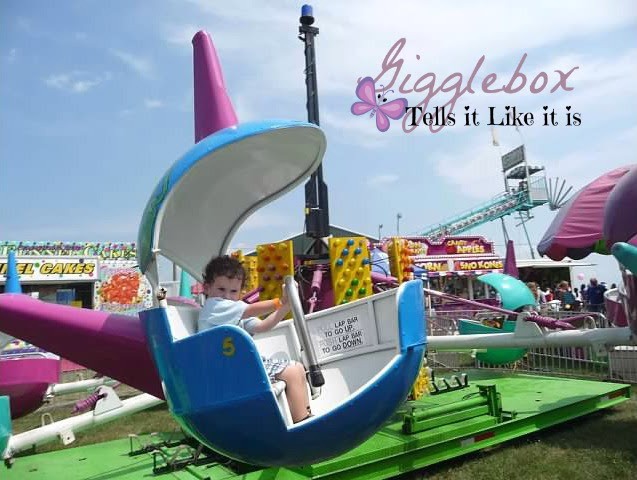 One thing to keep in mind is that with the amusement rides, you'll need to have cash on hand. They do not take credit cards. Learned that the hard way the second year we went. I know that Michael is looking forward to going this year. Last year they had two bouncy houses that were free for the kids to play on. So, if you live nearby and want something fun to do with the kids head on out to the fair grounds.